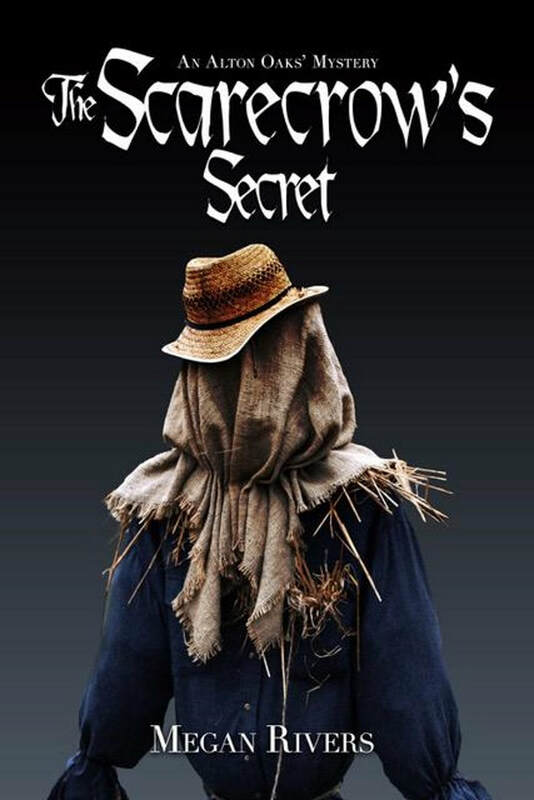 During Alton Oak’s Fall Festival, Charli Parker and her new friend, Rip Oakley, discover that the scarecrow in the center of the corn maze is actually a dead body: Charli’s ex-husband, Jackson. While Charli tries to figure out why Jackson was in town and how he ended up dead on a stake in the corn maze, life becomes a nightmare for Charli’s best friend, Sadie, as she becomes the prime suspect in the murder. Since town deputy and old friend, Jake Vega, seems to be giving Charli the cold shoulder, it’s up to Charli to prove her best friend innocent, uncover Jackson’s killer, and truly find out The Scarecrow’s Secrets. When Charli Parker is asked to do some substituting the last few days of the semester, she jumps at the chance to get her foot into the local school system. However, her joy changes to terror when she discovers the body of one of the teachers handing from a rope over her desk. It looks like suicide, but why would the delightful Ms. Dempsey want to kill herself? She was getting married in a few days and all her students loved her. Nosy Charli suspects foul play and is determined to investigate even though the by-the-book principal is always in her way. With the help of her good friend Sadie and a friend on the police force, Charli starts snooping, only to discover that someone doesn't want her nosing around. When another body turns up in the school parking lot, Charli's theory that Ms. Dempsey's supposed suicide is actually murder gathers momentum and Charli's detecting may just put her in the path of a killer desperate to cover their tracks. When marital woes cause Charli May Parker to pack up and leave her husband and her life in New Mexico, and return to her childhood home of Alton Oaks, Illinois, little does she know that she is walking directly into a murder investigation. No sooner is she settled into her parents’ house, trying to catch up with her long-time friend Sadie, but she happens to overhear a heated conversation between a clerk and a young man outside of the local grocery store. She doesn’t give it much thought until the next day when the young woman’s body is found in the store––having been stabbed multiple times. 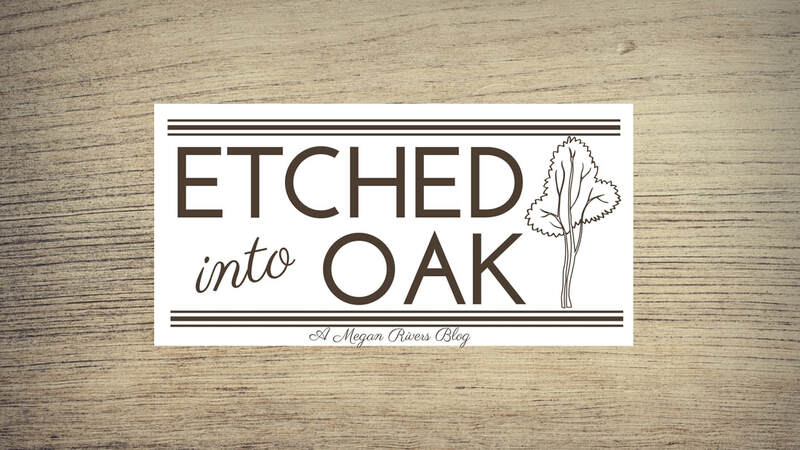 Murder is a foreign concept to Charli’s hometown of Alton Oaks. And, as it turns out, another of Charli’s childhood friends, Jake, is now a local detective and is charged with investigating the girl’s murder, stimulating Charli’s interest. As Charli mulls over how and when to tell her family about her broken marriage, she is caught up in local gossip about the recent crime. Her own curiosity kicks in and she decides to find out for herself just what happened to the young grocery clerk, much to the chagrin of her family, friends, and Detective Jake. But Charli is determined, just as is the conniving killer who is also determined to prevent her from solving the mystery of the MURDER IN AISLE THREE. Losing your first love is never easy. Seventeen year old Christie Kelly not only lost her first love--lead singer of world-renowned German rock band, Galvin Kismet--but her family as well. Struggling to get out from under the public eye, Christie departs on the difficult and only road to adulthood. As time passes and her soul begins to heal, life finally begins to show kindness towards Christie... until the unimaginable happens. When finding a reason to live becomes a soul-crushing challenge, an old friend reappears and help her pick up the pieces of her war-torn heart. After being disowned by her short-tempered, well-off Australian father on her sixteenth birthday, Christie Kelly finds herself back in her humble Chicago apartment with her loving mother. However, her close friend, Galvin Kismet--yes, THE Galvin Kismet, rock star guitarist of the German rock band Prey for Chance--doesn't know she was exiled since he's on his world tour, and she fears their communication is forever severed. Would they ever reconnect? Would he bother to find her? With barely enough time to wonder about the what-ifs, Christie tries to settle into her not-quite old life, and navigate through a new, oh-so-wonderful world her mother was living without her that has Christie believing that even the craziest dreams can come true. Dreading a life with her estranged father in Australia, fifteen year old Christie Kelly finds herself seated next to the young, sultry voice of world renowned rock star, Galvin Kismet on the transpacific flight. In this time of uncertainty and distress, a friendship quickly blossoms as they share their anxieties about what is waiting for them in Australia. As Christie navigates through a strange world of homesickness with her father and step-family, she never once thought she'd find Galvin back in her life again. But when things get worse in Melbourne, fate steps in with a friend. These Megan Rivers titles will be available soon on Amazon!